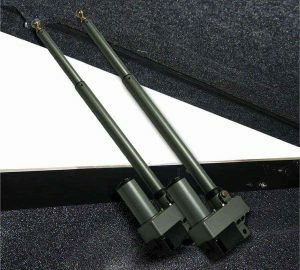 These linear actuators have many uses. 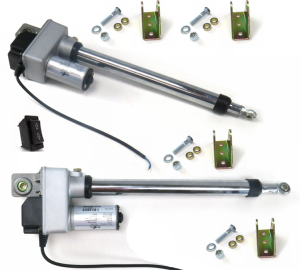 These linear actuator parts are widely used to automate portions of your custom aftermarket vehicle. 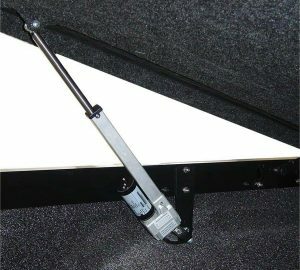 Whether it is powering a door open automatically, popping and lifting a trunk or hood, or even simply dropping your tailgate down by the push of a button, we can do it! 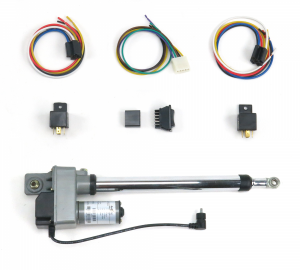 Get your custom ride automated with our industrial quality linear actuators. These actuators will work for any application your heart desires and will give you up to 200lbs of lifting power! Don’t settle for manual movement when these actuators will give your custom ride the sweet futuristic look and feel you have been looking for. This equipment will work for many applications, if your unsure please feel free to give us a call for additional details.